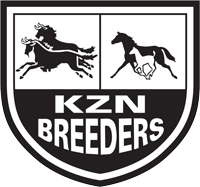 KZN Breeders Series Log as of 8 April – 3YO’s and Up! Pencil in Saturday 29 June on your racing calendar, which sees the running of another KZN Breeders Race Day at Greyville. 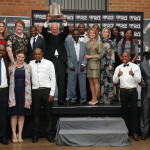 The KZN Breeders Series incorporates the running of our feature KZN Breeders Million Mile. 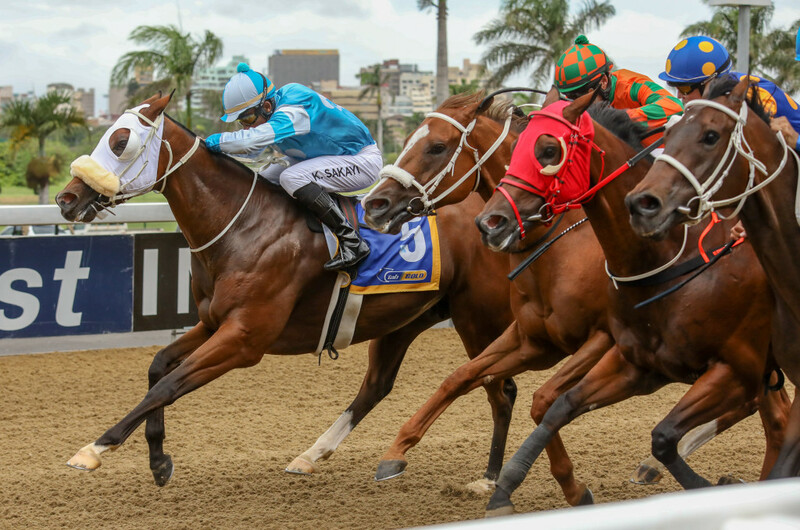 Amongst the entries for the KZN Breeders Series are Graded Stakes Winners Hero’s Honour (Gr1), Ronnie’s Candy (Gr2), Matador Man (a previous Million Mile winner), Champagne Haze (Gr2), Romany Prince (Gr3) and Black Types Just Chaos, Dawn Calling and Covered In Snow. 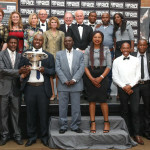 Last year saw the Durban View Room at full capacity of 400 owners, trainers and breeders in a sea of Black and White. 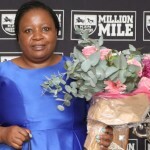 The races will be open to all horses country-wide whose credentials meet the criteria of “KZN bred” as prescribed by the rules of the KZN Breeders Premium Scheme. With 282 KZN-breds qualifying for the KZN Breeders Race Day from almost 400 entries for the series of races at a stake of R200 000 each for ages 3yo and up, thank you to the owners and trainers for the support our race day that has increased and been a better success in each year of its running. In order to qualify, horses must be registered with the KZN Breeders Premium Scheme. Our Million Mile, which is excluded from the entries and log below saw Romany Prince take the accolades from a fast finishing and now sadly deceased, London Call. The KZN Breeders Race Day is one of the biggest events by stakes on Gold Circle’s racing calendar with stakes of R2,6 million on offer. In addition to the stakes earned by the winning and placed connections, the KZN Breeders Club also hand out vouchers to the first four of each race to use towards the purchase of a KZN-bred horse at the KZN Yearling Sale (with a combined value of R223 000), which always takes place the week prior to the running of the Vodacom Durban July. Bravo Zulu, a son of Brave Tin Soldier heads up the first log, trained by Louis Goosen and owned by Messrs J Carlse & Louis Goosen in partnership. Bravo Zulu has had 4 wins for 13 places and almost R400 000 in stakes earned.